Few careers offer the opportunity to make a real difference in someone’s life nearly every day. Counseling psychology is one of them. Our Ph.D. program in counseling psychology is based on a scientist-practitioner training model, with strong emphasis on multicultural issues and opportunities for specialized training. Students will be trained to be researchers, practitioners, consultants, and faculty members. Students must complete a full year internship at the end of their academic program. 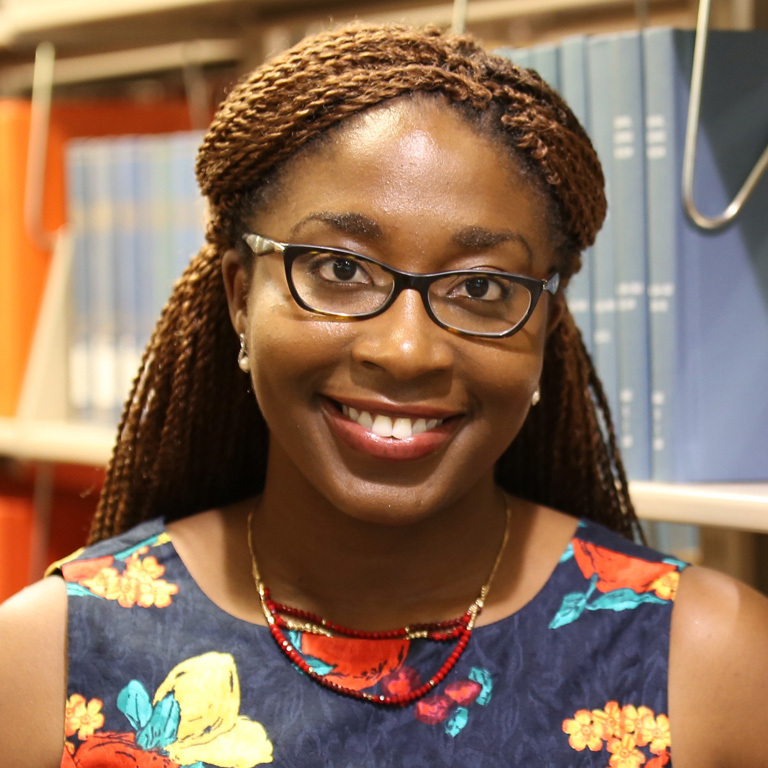 Assistant Professor Kerrie Wilkins-Yel is the principal investigator for an NSF-funded study that will examine the ways support plays a role in the academic careers of diverse female doctoral students in science, technology, engineering, and math (STEM).